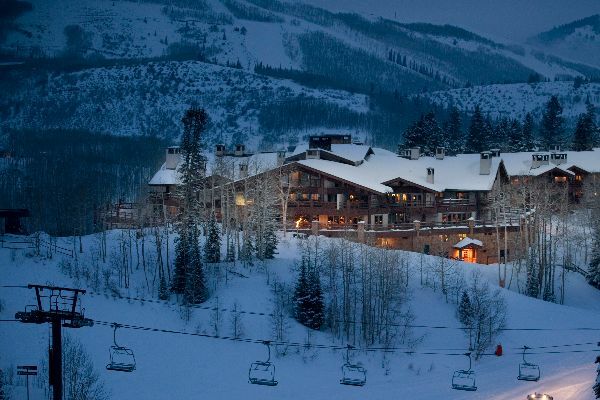 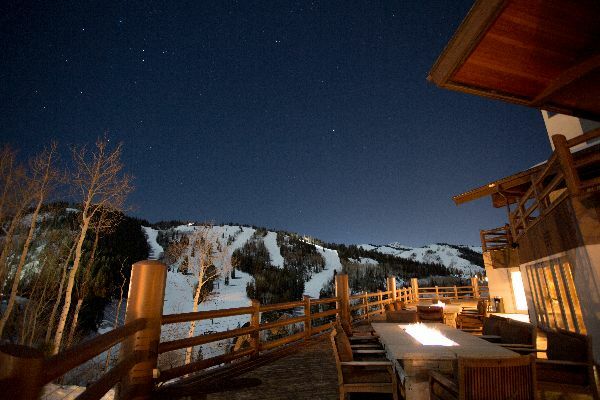 At Utah’s finest Forbes Five-Star hotel, guests experience the best ski-in/ski-out access, award-winning dining, indulgent treatments at Utah’s only Five-Star spa, and entertaining après, making Stein Eriksen Lodge a premier year-round resort. 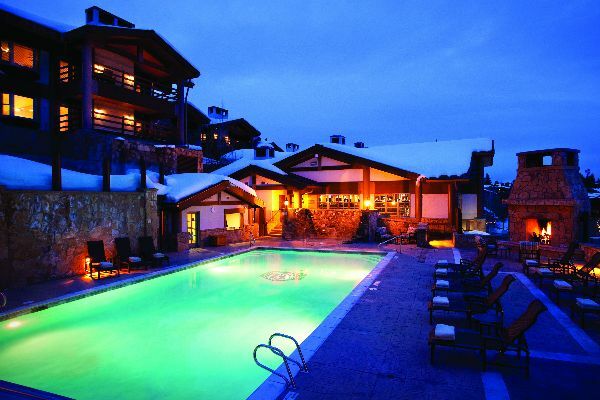 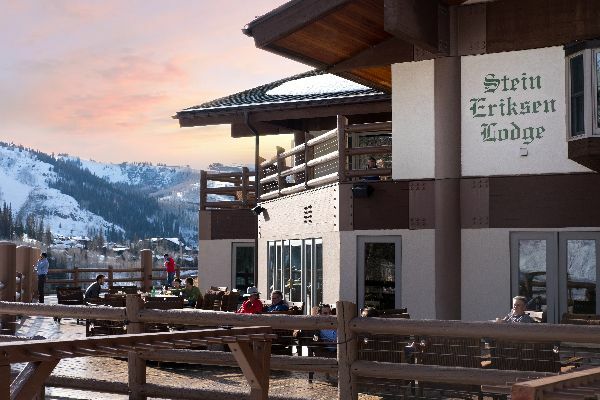 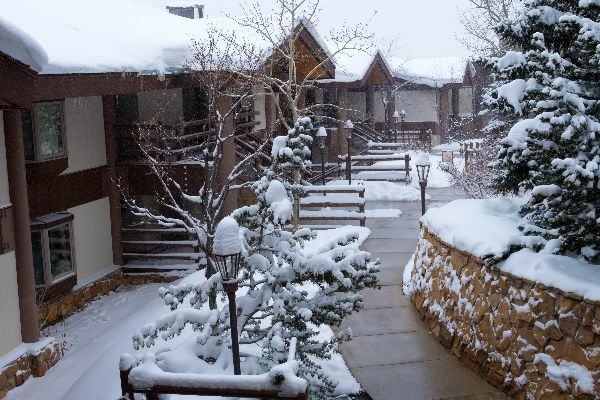 Stein Eriksen Lodge is an authentic European ski lodge nestled in the alpine beauty of Park City, Utah and surrounded by spectacular views of Deer Valley Resort. 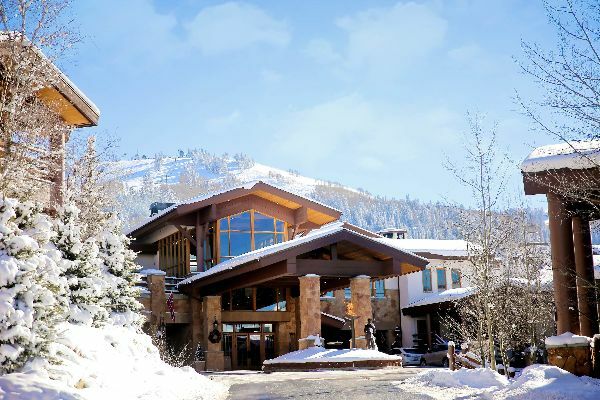 Named after Norwegian Olympic Gold Medal skier, Stein Eriksen, the Lodge was awarded “World’s Best Ski Hotel” by World Ski Awards thanks to its impeccable service, world-renowned skiing, and access to year-round outdoor recreation. 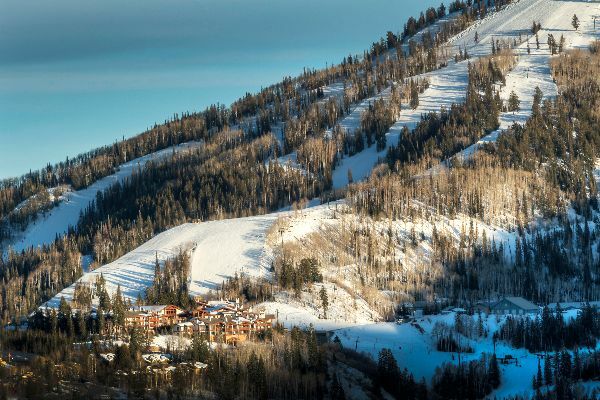 Thank you for your consideration again as a nominee for the World Ski Awards.